Welcome to AllTrainersPC.com! 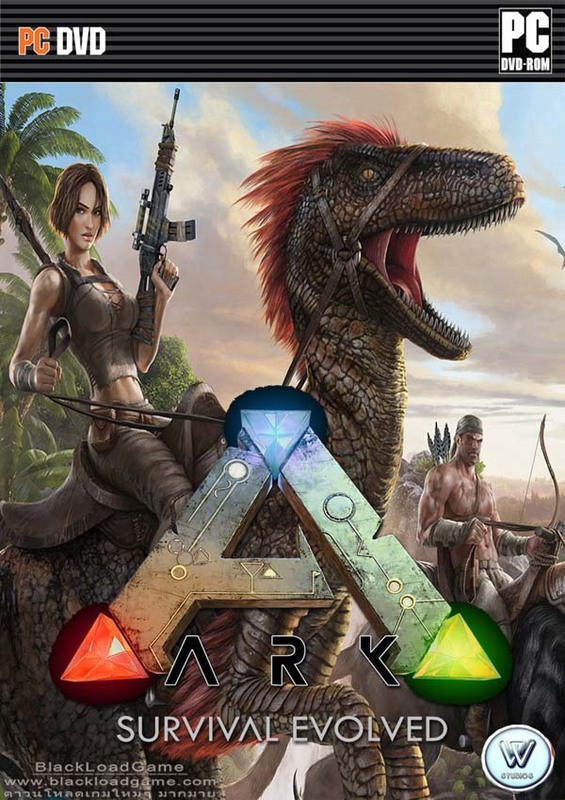 On this page you can download ARK: Survival Evolved Trainer and gain advantage in this game. 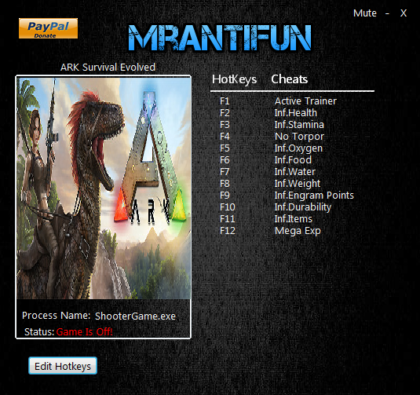 Created by MrAntiFun, this cheat works version 293.100 and has 12 different functions. Ark: Survival Evolved is a sandbox survival game where players are stranded on a tropical island inhabited by dinosaurs. Gather, hunt, and build to survive the unforgiving wilderness.